This is a wonderful thriller with the background of the Akbar and his famous and favourite courtier Mahesh Das popularly known as Birbal. There is a murder in the Palace and the murdered is one of the guest from Rajputs called Sujjamal. Akbar has this responsibility given to none other than his trusted courtier Birbal. The best part is the victim is the brother of one of the new Rajput bride Hina Kunwari and she has just come into the palace. Now the thing is if this murder is not cracked that might have a lot of repercussions for the Emperor to high stakes political issues with the Rajputs and other leaders in the region. And also time is of the essence and the Emperor cannot wait for the crime to be wrapped in suspense on who did it and as such gives Birbal two days to get the murderer. The story is well narrated with instances that has the readers hooked to the last page. Ofcourse the fact that there was no witness and how there was no witness are all well taken up by Birbal as he builds up his case in the short time that he has at his disposal. The time he spends with the guards at the place who are a part of the suspect list and the stories that he hears from the older man gives him a bit of hint in making the tree a witness. The story is how Birbal gets to crack the case with all the suspects involved and help Akbar regain his respect with the new bride makes for an interesting Sherlock story. For once the tree becomes a witness and helps solve a murder mystery. 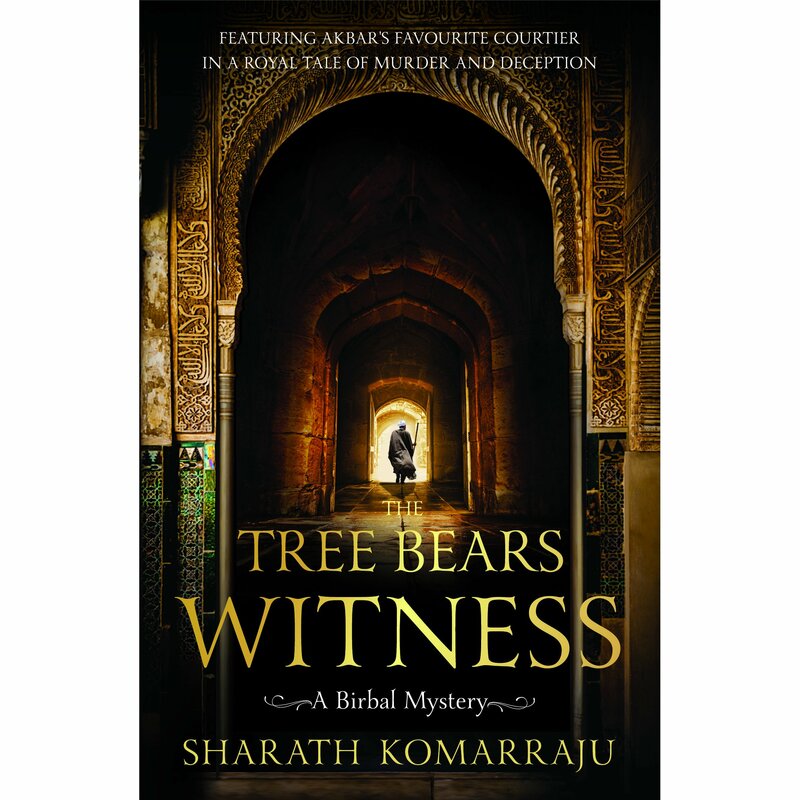 Well narrated and fast paced the story is planted in a nice setting on the Akbar era and it makes for an easy understanding of the characters.